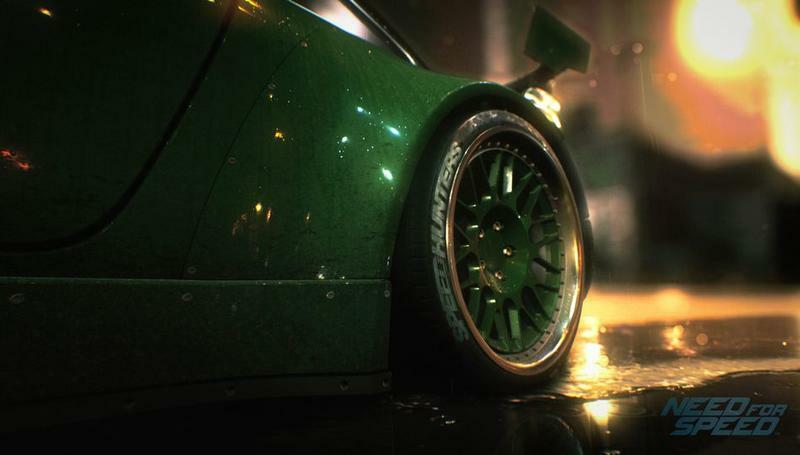 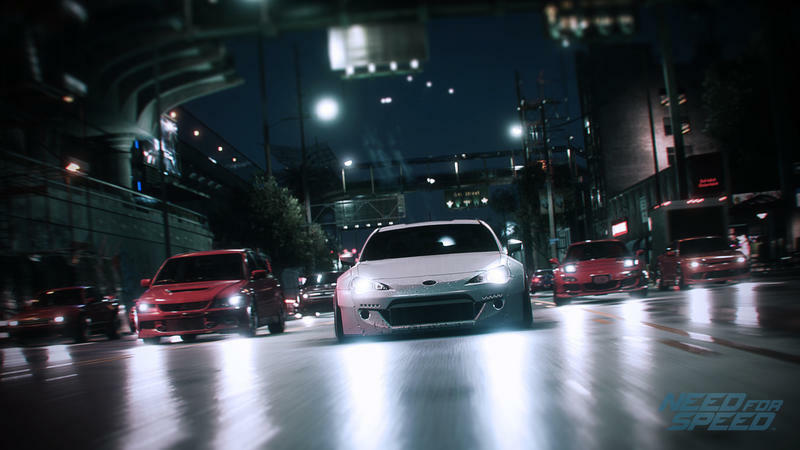 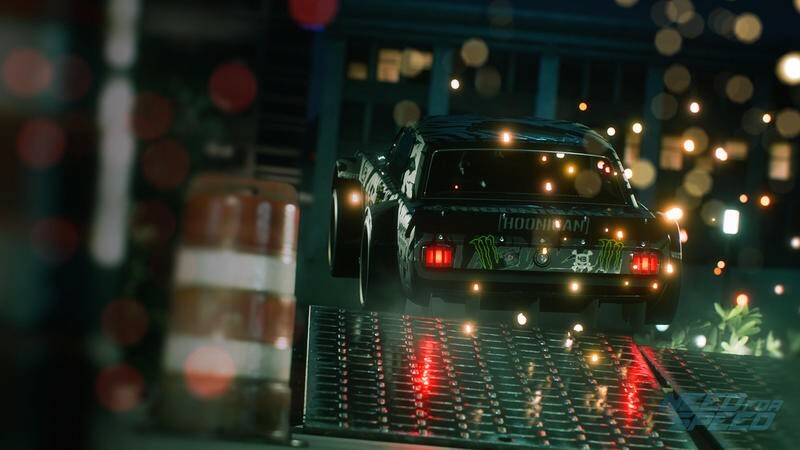 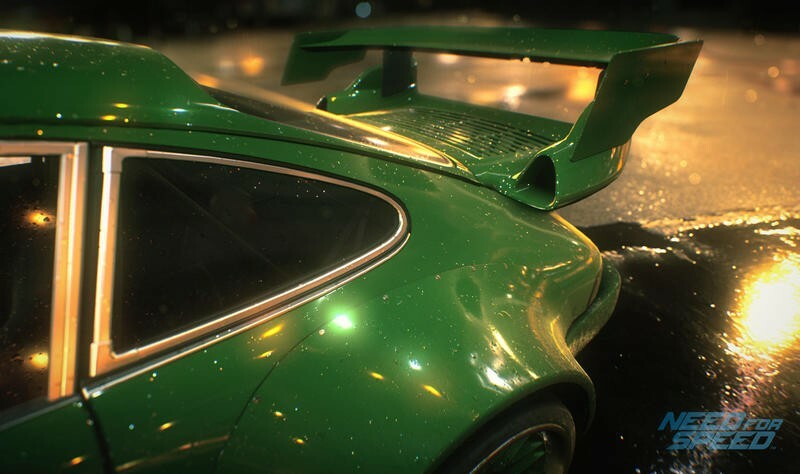 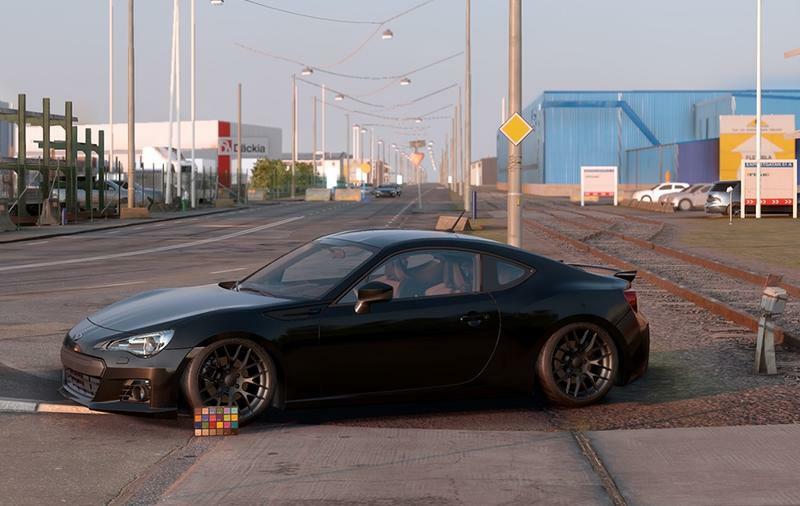 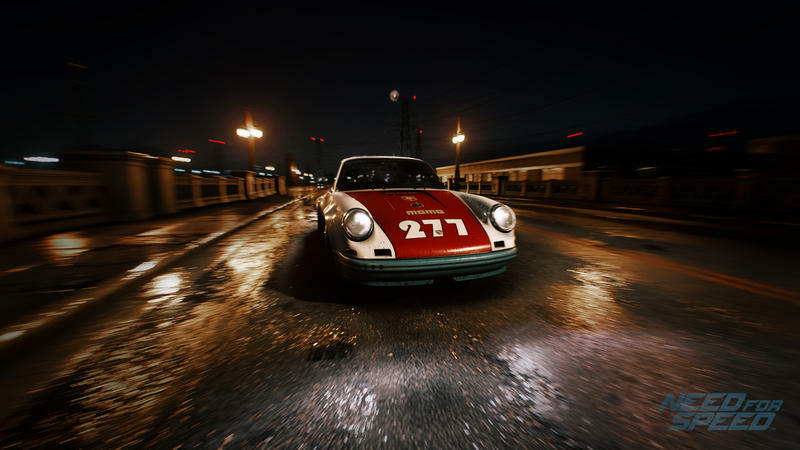 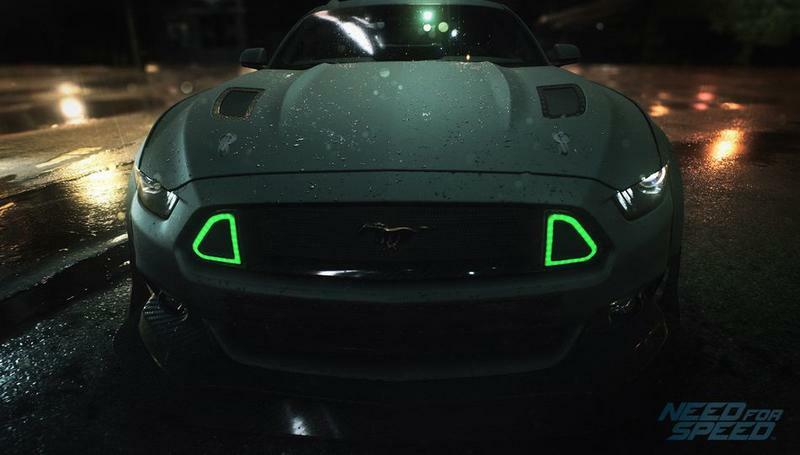 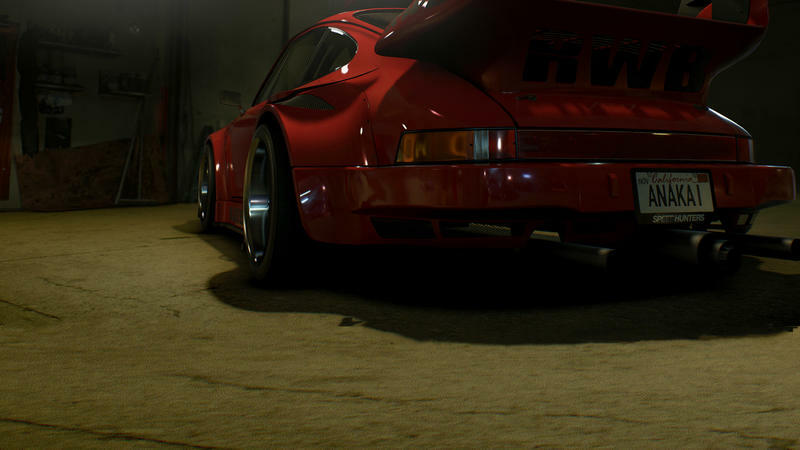 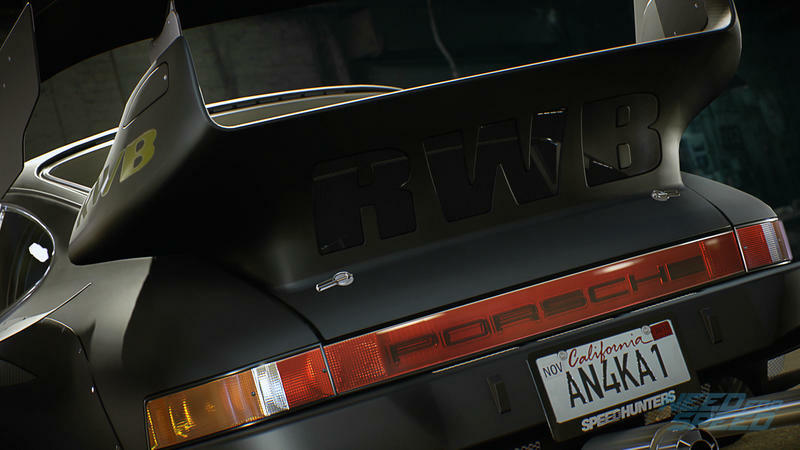 With just days left before Need for Speed hits shelves, developer Ghost Games has a few things yet to reveal for the game. 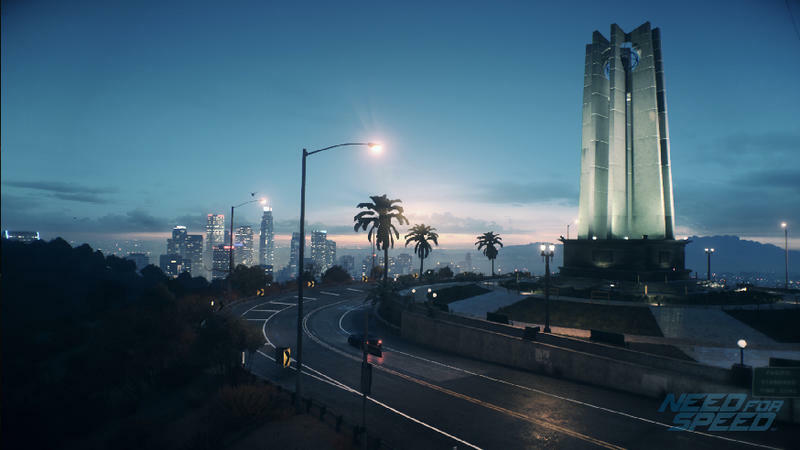 Today we have the game’s six districts, in order or the gallery above: Burnwood, Crescent Mountains, Royal Park, South Port, El Rey, and Franklin Terrace. 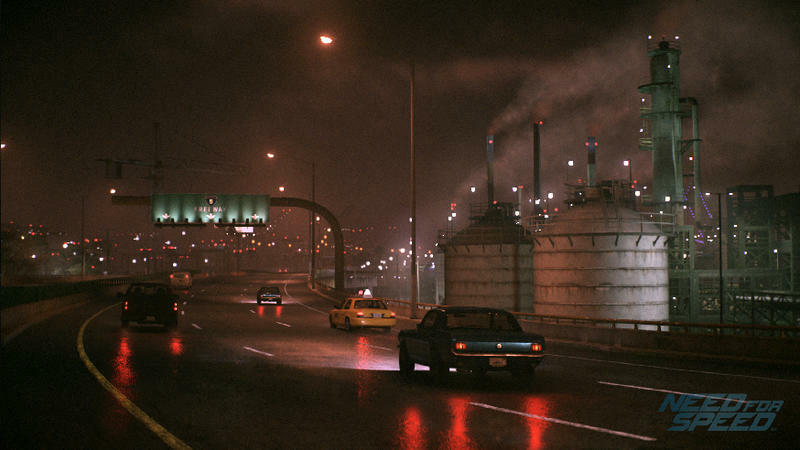 Burnwood seems to be the central zone. 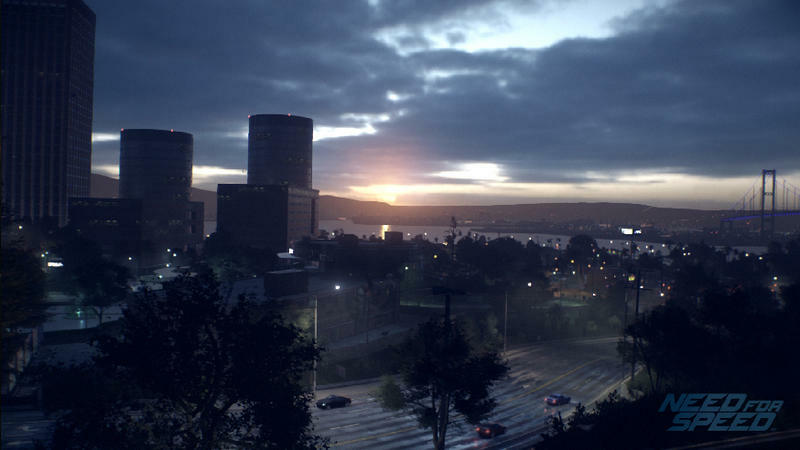 The Crescent Mountains look to offer some spectacular scenery, while Royal Park and South Port look to be more standard residential and industrial zones. 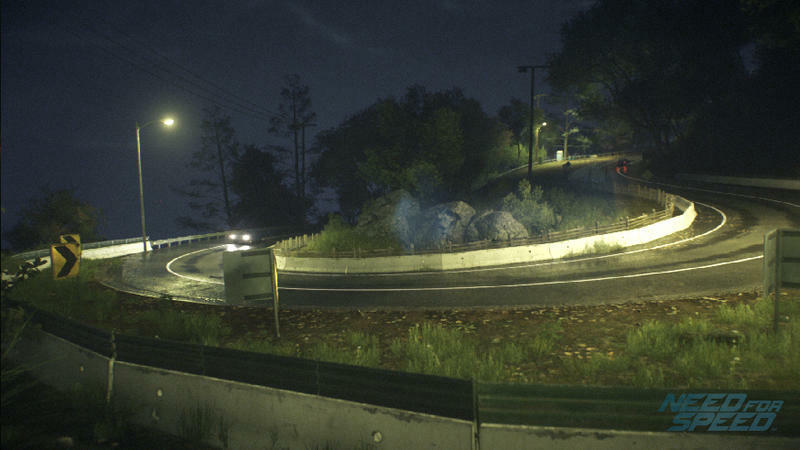 El Rey is every bit the classic mountain pass, ripe for fans of drifting. 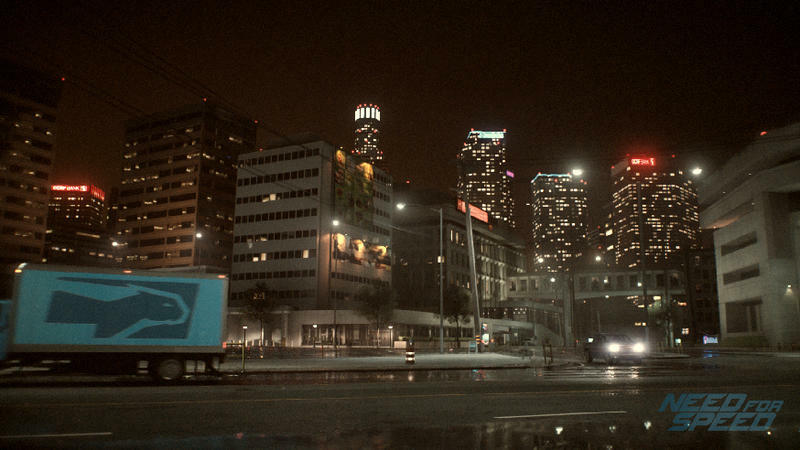 Franklin Terrace, finally, is supposed to be the up and coming tech sector of the city. 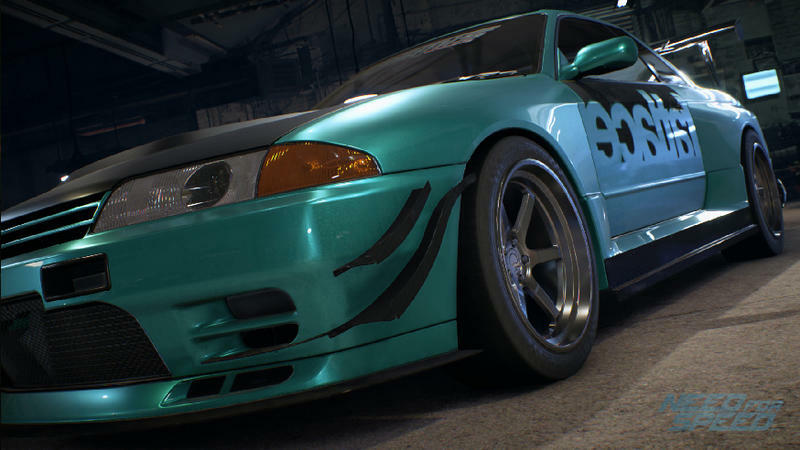 The official Need for Speed page has more in depth descriptions, as well. 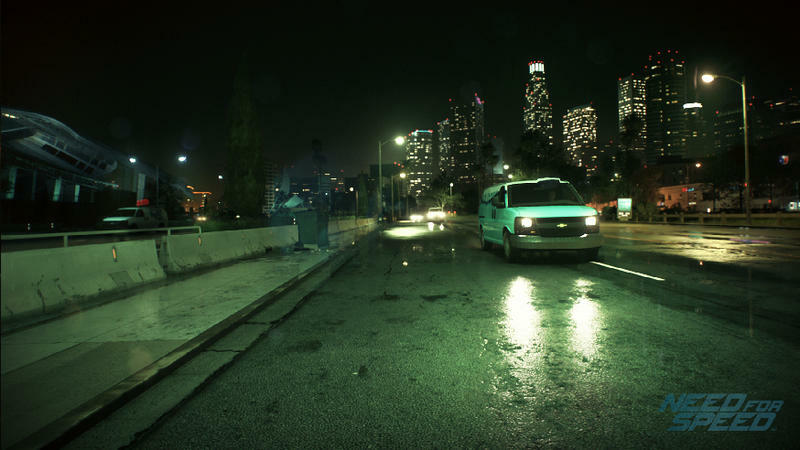 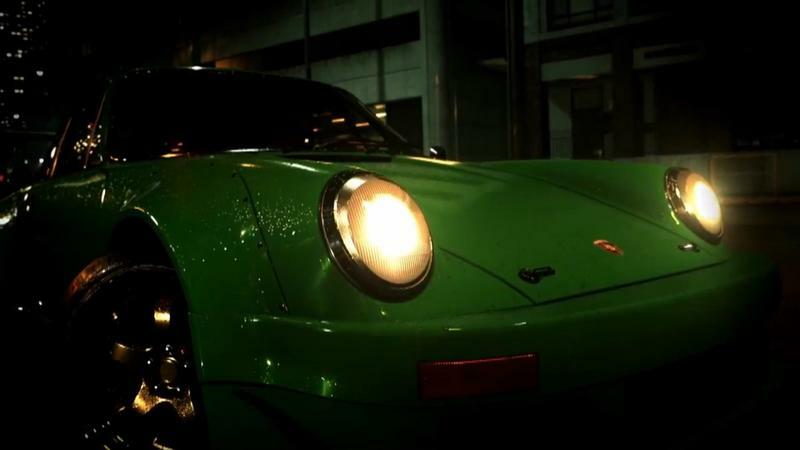 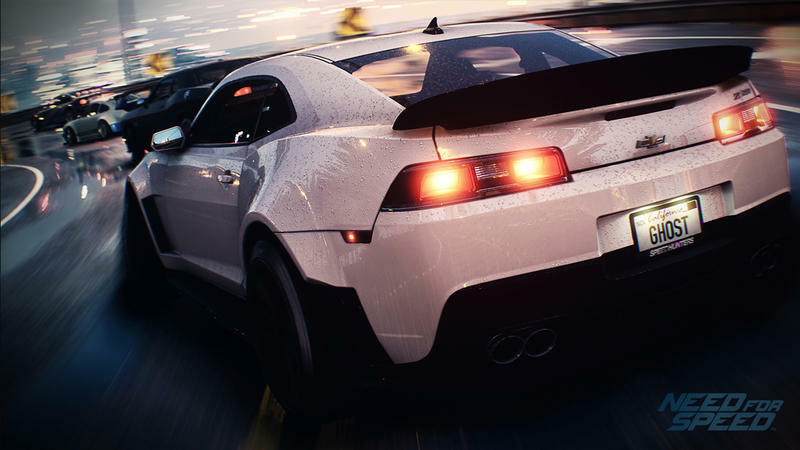 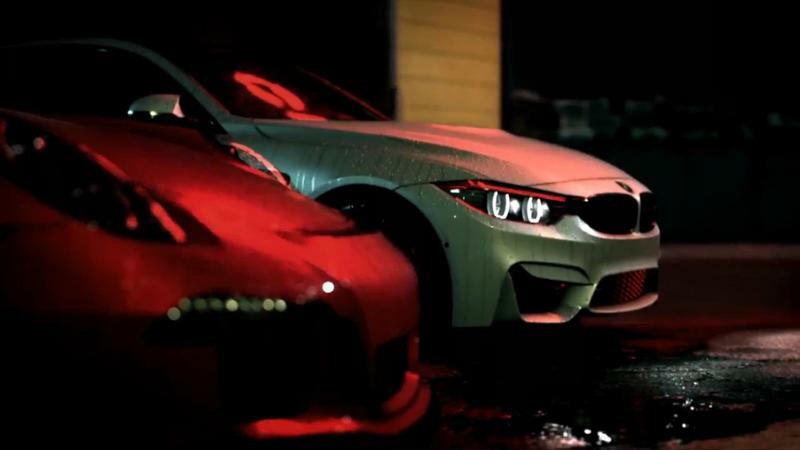 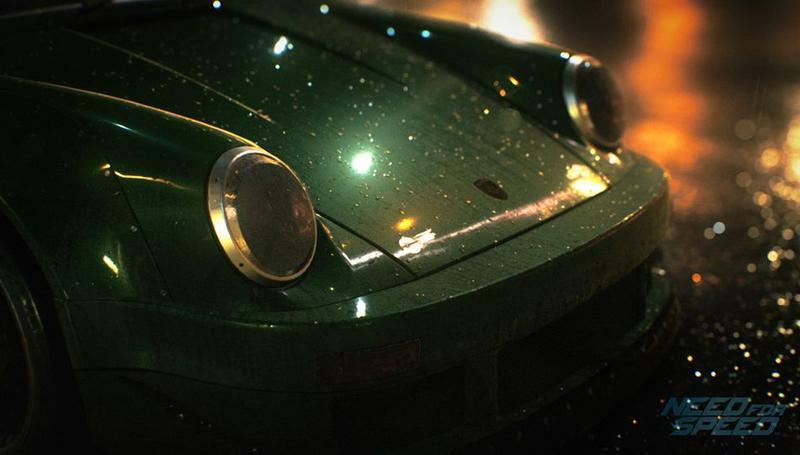 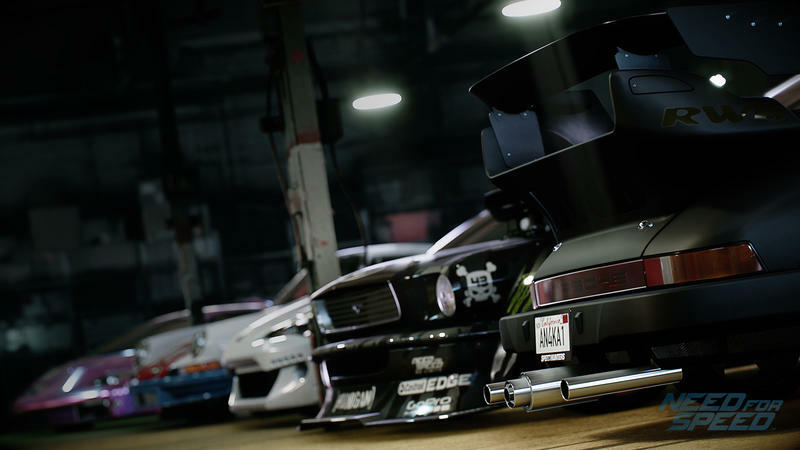 Need for Speed, with its 51 cars, hits PlayStation 4 and Xbox One on Nov, 3 – just a week away. 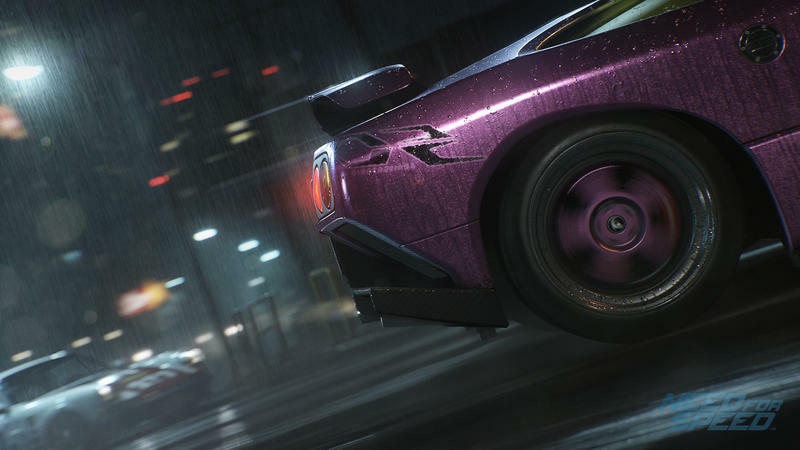 The PC version hits sometime next spring.